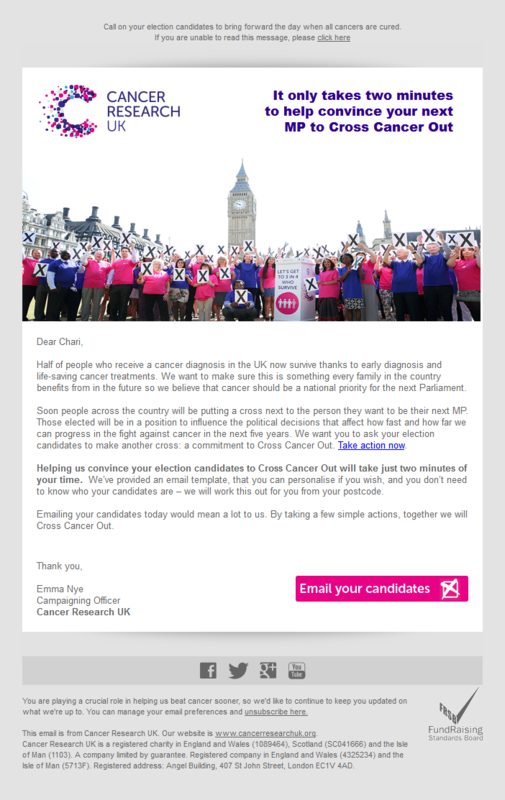 Cancer Research UK – Chari, cancer is political. Will your next MP Cross Cancer Out? 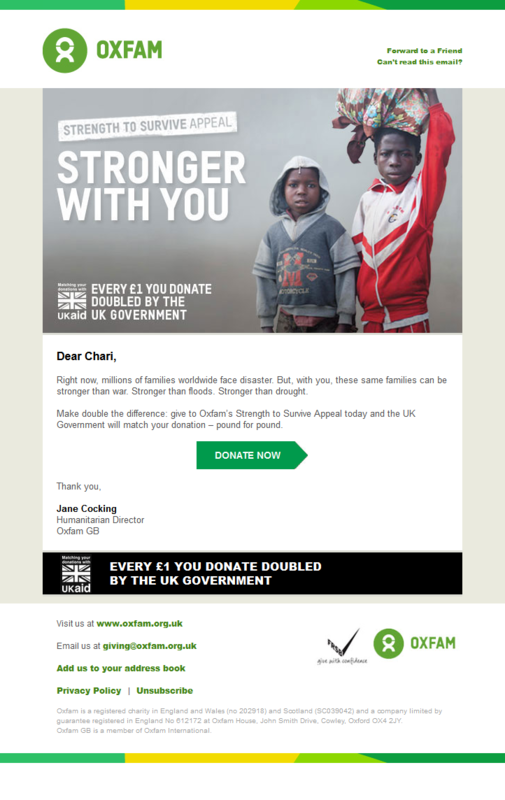 Red Nose Day – Calling all dance lovers! 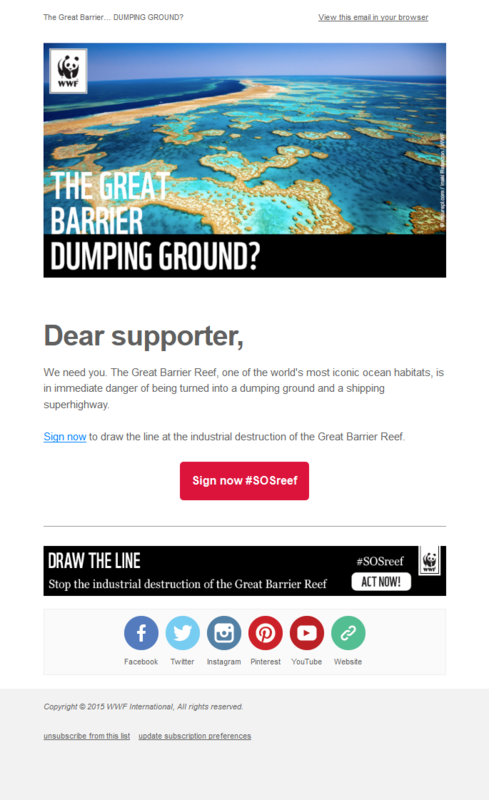 WWF – Oil company abandons the Canary Islands!